Anyone interested in playing softball this year should come to softball open gym. Open gym will be October 4, 11, 18 and the 25th from 5pm to 6:30. It will be held on the soccer field. 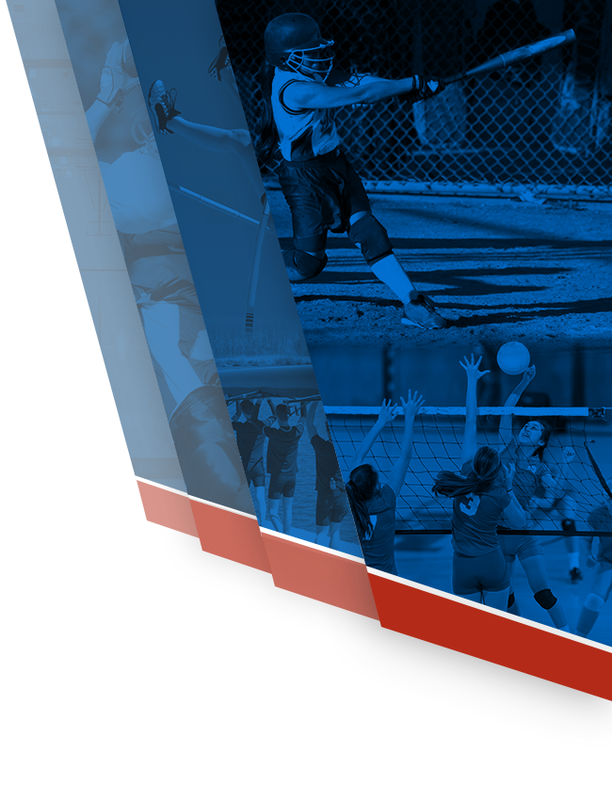 Monday, April 24, 2017 3:00 PM Providence Hall Charter School AWAY 14 Rockwell High School HOME 16 Game Recap Tight game played by our softball girls.They battled hard and almost came away with the win. Tuesday, April 25, 2017 7:00 PM Delta High School AWAY 20 Providence Hall Charter School HOME 7 Game Recap This was a rougher game for our girls. They didn’t give up, but ended up losing to Delta. Tuesday, April 25, 2017 3:00 PM Delta High School AWAY 12 Providence Hall Charter School HOME 7 Game Recap Our girls played a good game against the Delta Rabbits, but ended up short as they lost 7-12. 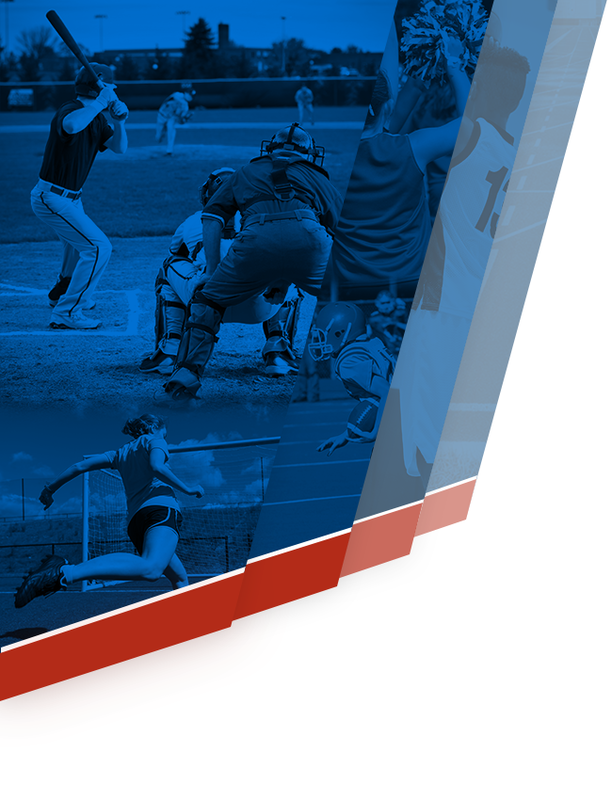 Friday, April 21, 2017 3:00 PM Providence Hall Charter School AWAY 1 South Summit High School HOME 11 Game Recap Patriot softball team lost the first game of their double header. Tuesday, April 4, 2017 3:00 PM South Sevier High School AWAY 23 Providence Hall Charter School HOME 1 Game Recap The girls struggled against the South Sevier Rams in their first game. 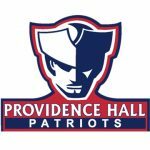 Tuesday, March 28, 2017 6:30 PM Providence Hall Charter School AWAY 8 American Leadership Academy HOME 6 Game Recap Girls came back in the 2nd game and beat ALA. Great job Patriots!